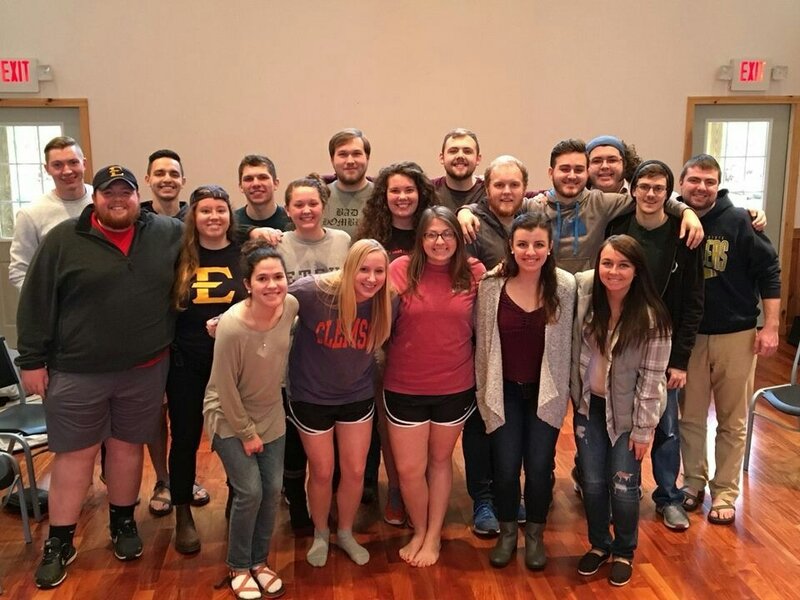 Blue Ridge Cru reaches out on college campuses in northeast Tennessee and western North Carolina. 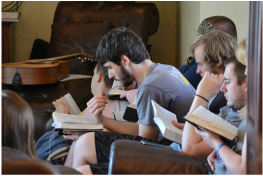 Our purpose on campus is to help students explore the claims of Jesus Christ, as well as to grow in following him. ​College is a major milestone in a person’s life, and we want to be a spiritual resource to help students grow in their faith and impact others’ lives. We do this through weekly large group meetings, Bible studies, discipleship (mentoring) times, as well as lots of retreats and fun activities. 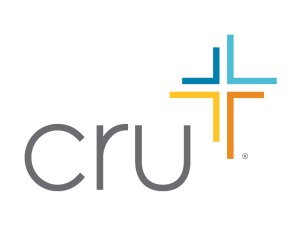 Resources for your spiritual growth and for ministry to those around you.